The Realities of Exclusively Pumping. 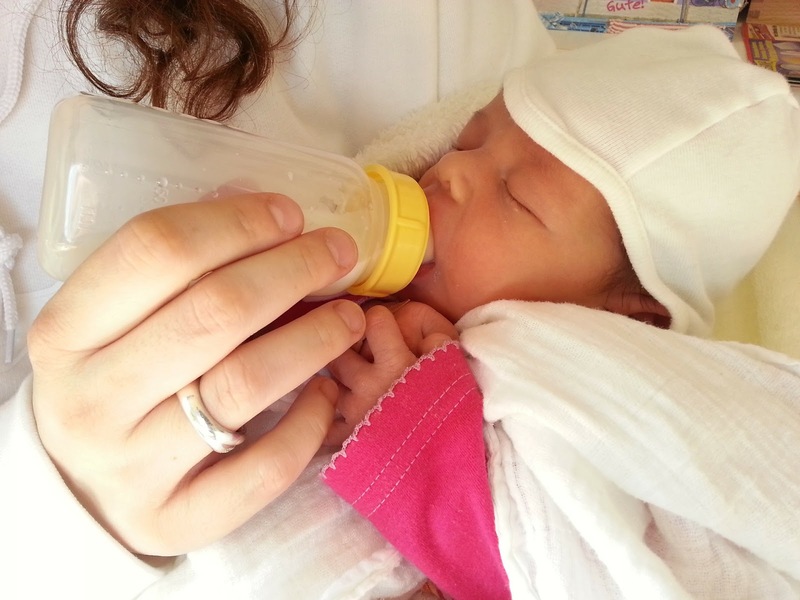 What it is like to pump and feed your baby breast milk through a bottle. 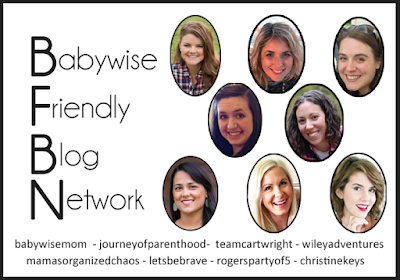 A group of moms I am continually in awe of is the exclusive-pumping group of moms. Pumping is no joke. It takes a lot of time and a lot of work. Then after pumping, these moms feed the baby a bottle. Exclusively pumping takes so much time and work that I really don’t know if I would be able to make it through. 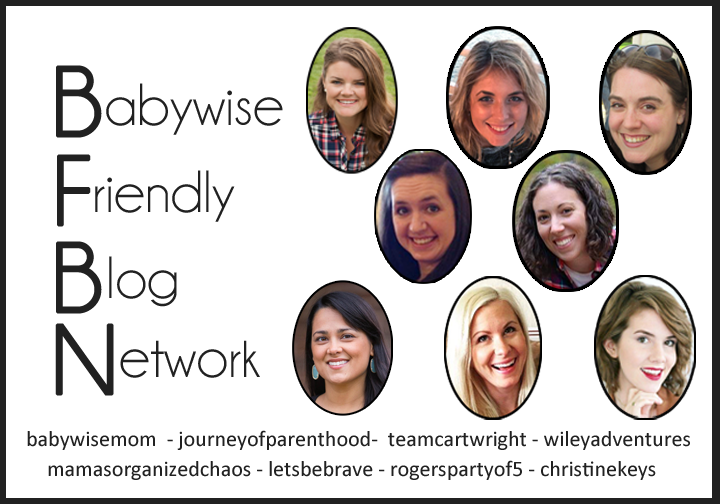 There are many moms who do it, however, so if you want to, know it can be done! Caitlin shares the real, honest realities of what it is like to pump. If you are considering pumping for any reason, be sure to check her post The Realities of Exclusively Pumping out and see what you might be in for. Don’t worry; she is very encouraging while being very honest all at the same time.